A community irrigation system created with the help of MCC’s compact with Honduras recently received international recognition—the latest example of how MCC’s investments provide a model for sustainable poverty growth in our partner countries. 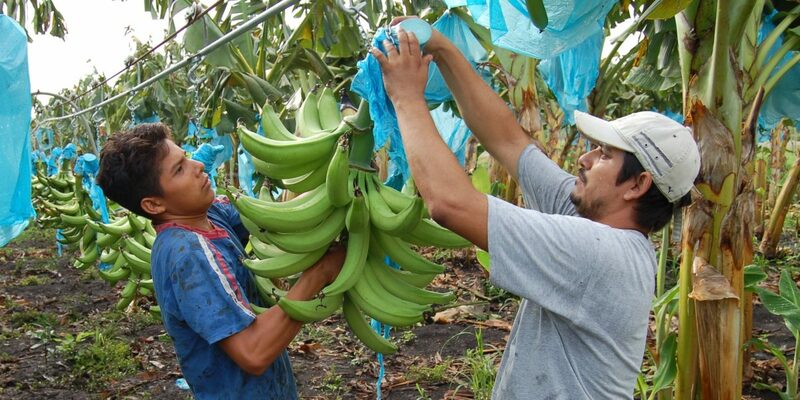 In June 2005, the Millennium Challenge Corporation signed a five-year, $215 million compact with Honduras aimed to reduce poverty by alleviating two key impediments to economic growth: low agricultural productivity and high transportation costs. Strategic investments in rural development and transportation will increase the productivity and business skills of farmers and their employees who operate small- and medium-sized farms, and will reduce transportation costs between targeted production centers and national, regional, and global markets. 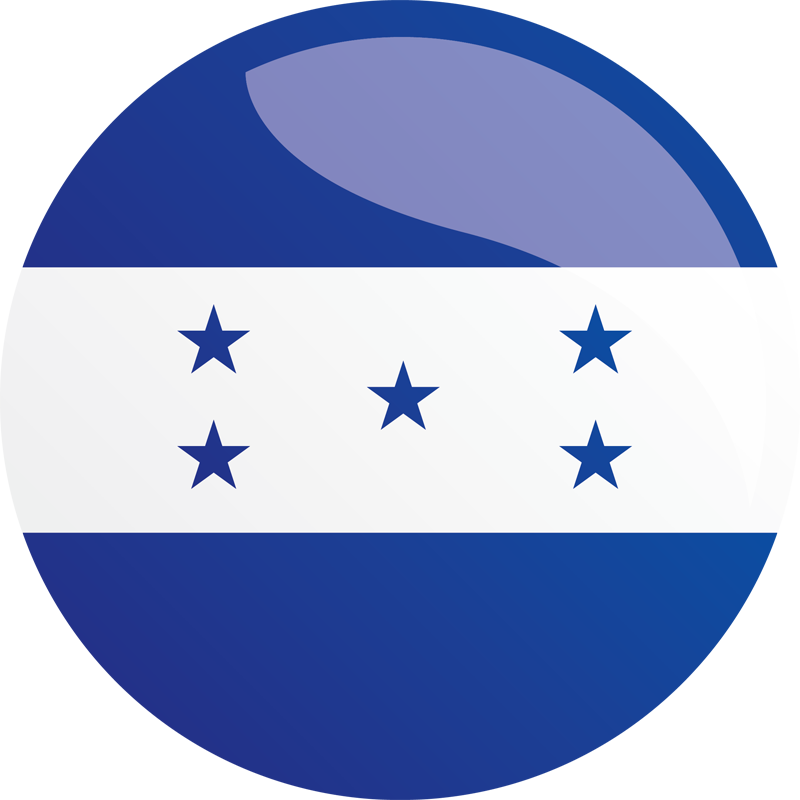 The MCC compact in Honduras entered into force in September 2005, formally initiating the five-year timeline for program implementation. The transportation project in this compact was been restructured due to escalating global construction costs and an expansion of the construction works required. In September 2009, MCC’s Board of Directors decided to partially terminate MCC’s compact, ceasing to fund the vehicle weight control activity and the portion of the farm-to-market roads activity corresponding to the construction and improvement of approximately 93 kilometers of rural roads. The termination is a result of actions by the government of Honduras that are inconsistent with MCC’s eligibility criteria. In addition, MCC’s Board determined that a hold would be placed on approximately $4 million of MCC funding related to Section 1 of the CA-5 Highway until further notice. Provide grants to support the adaptation of global technological advances in agriculture to local conditions. Construct a weight control system and issuance of contracts to operate it.